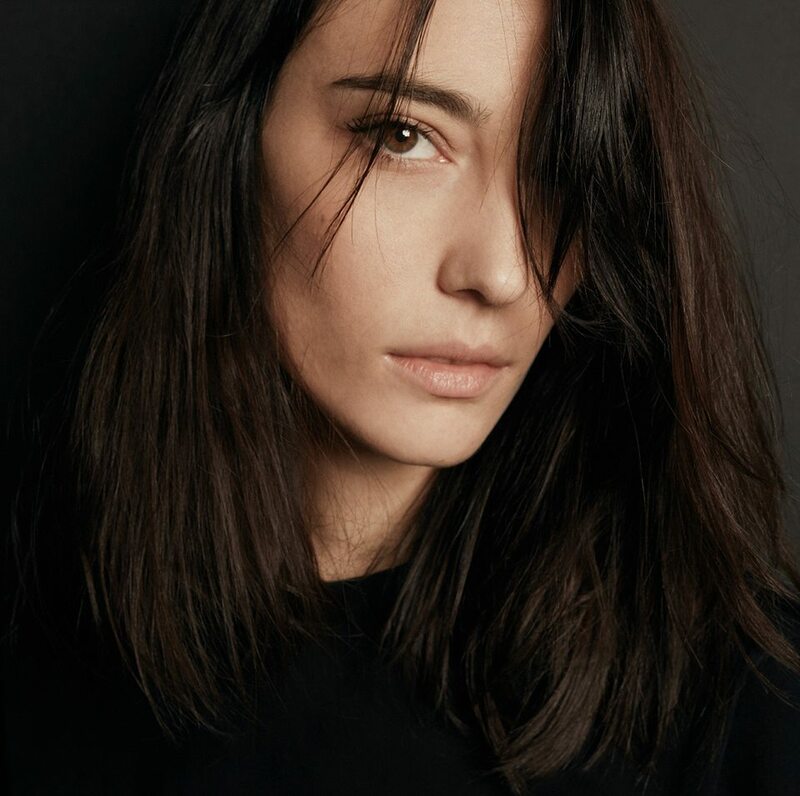 Amelie Lens at Panoramas Festival! What a drop!!! - Track? !D. Home » Amelie Lens » Feel Privileged » Slider » Updates » Amelie Lens at Panoramas Festival! What a drop!!! 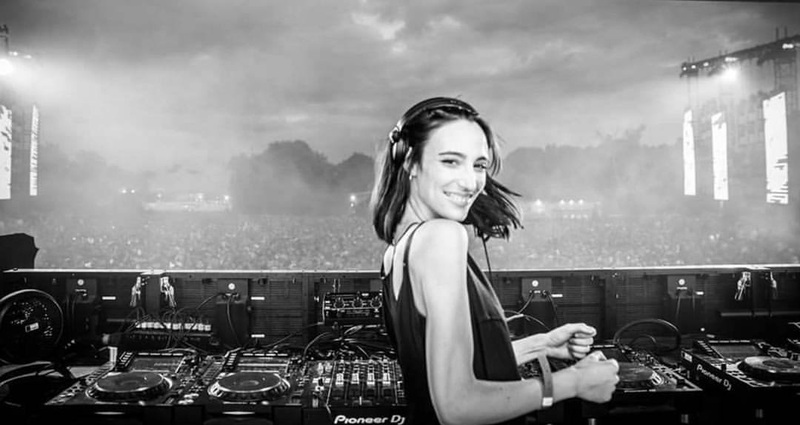 Amelie Lens at Panoramas Festival! What a drop!! !